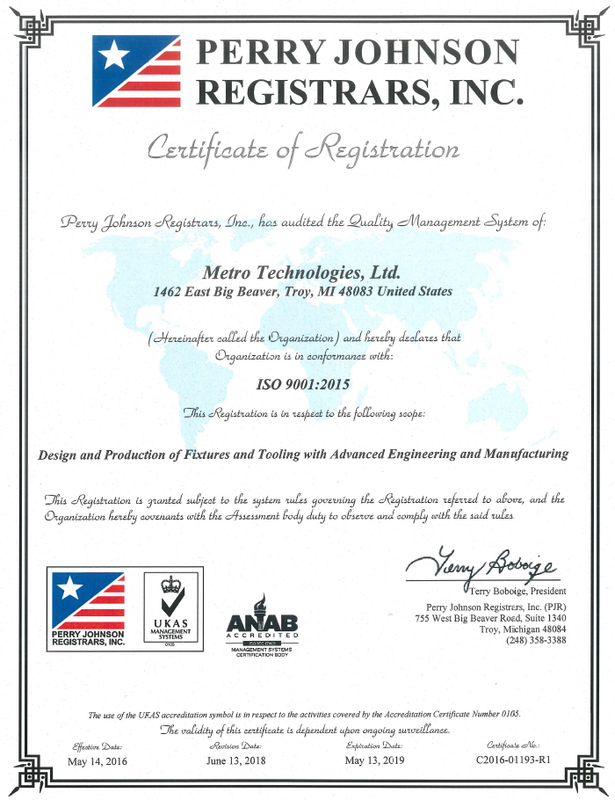 Metro Technologies is a world class developer and manufacturer of light weight aluminum vehicle frames and components. 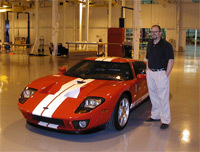 Previous 'aluminum-intensive' programs include: Karma 1.120, Telsla Model S extrusions, Honda NSX castings, The world class 2005 Ford GT supercar and a host of additional research and development projects. Our advanced manufacturing group play an integral part in the design of detail components and development of manufacturing processes. 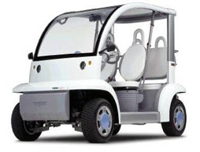 We work closely with our first rate tier 2 suppliers and customers' engineering teams to develop and utilize a number of aluminum detail part manufacturing options. 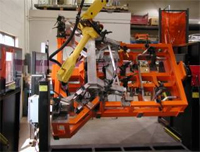 Examples include extrusions, stampings, and castings. 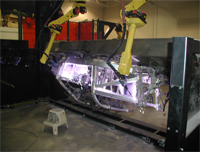 After the parts are finalized and our pre-weld analysis is complete, Metro's team of knowledgeable and experienced manual and robotic welders are then put to work manufacturing pre-production sub and final assemblies. © Copyright 2018 | Metro Technologies Ltd.